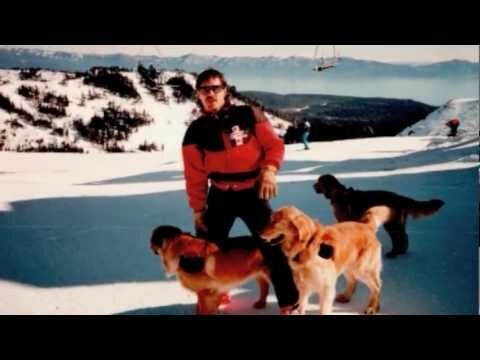 With the emergence of POV video cameras and video sharing platforms, skiing and snowboarding videos have never been more popular. 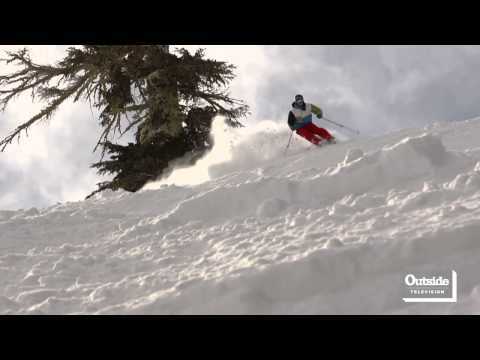 Browse the collection of great video productions from Squaw Valley - Alpine Meadows. 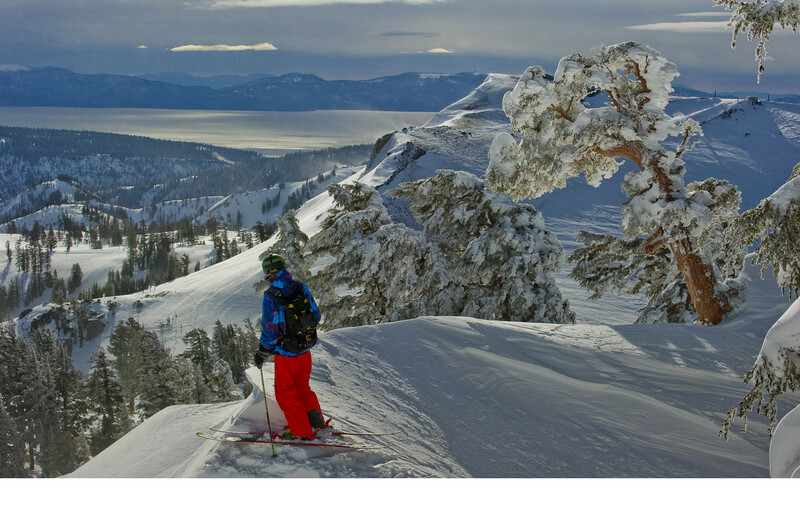 The 2013/2014 ski season is still kicking at Squaw Valley and Alpine Meadows. 3rd Annual Pain McShlonkey Classic | Of. Course. I. Can.